Striking, mysterious, sinister and strange all describe the singular appeal of plants with black (or near-black) foliage, flowers or fruit. 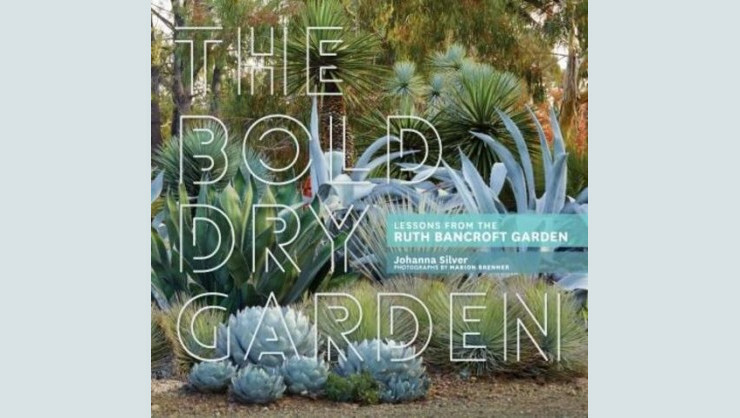 For some gardeners, they are curiosities that yield a special thrill. For others, they are invaluable for providing contrast with brighter elements. Whatever the source of their sombre magic, these dusky denizens of the plant kingdom are irresistible to anyone drawn to nature's more unusual manifestations. 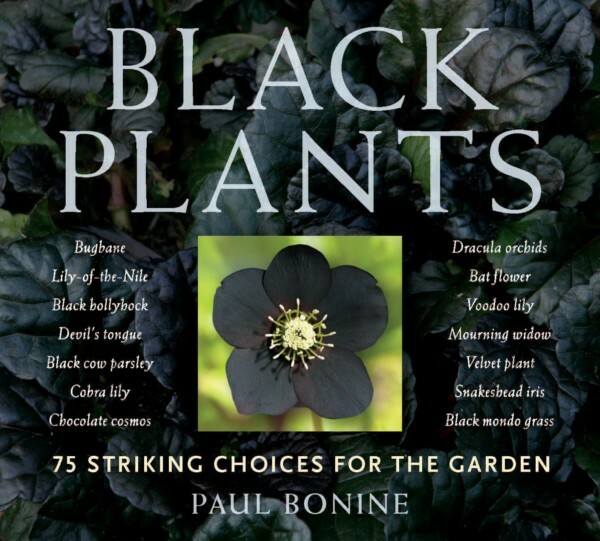 In this compact, accessible volume, Paul Bonine profiles 75 of the most alluring black annuals, perennials, bulbs and shrubs. Some of the plants - like agapanthus and lilies - are darker versions of familiar favorites, while others are rarities that will appeal to the most discerning collector. 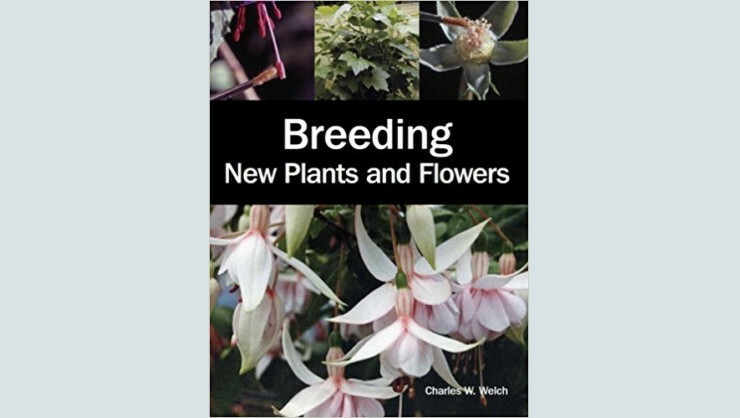 Each entry describes the plant's essential features and details the requirements for growth and care. 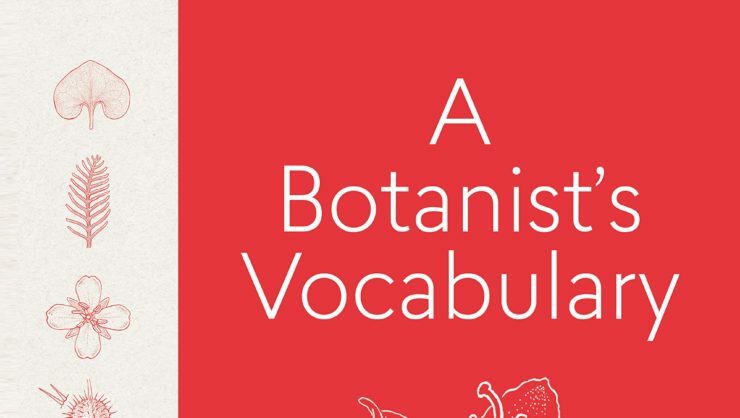 Whether your taste runs to pansies, columbines and sweet williams or to obscure orchids from the Andes, you'll find a host of intriguing choices in this beautifully illustrated, entertaining book.